FAST SALE ...........................GRAB IT FAST !!!!!!!!!!!!!!!!! 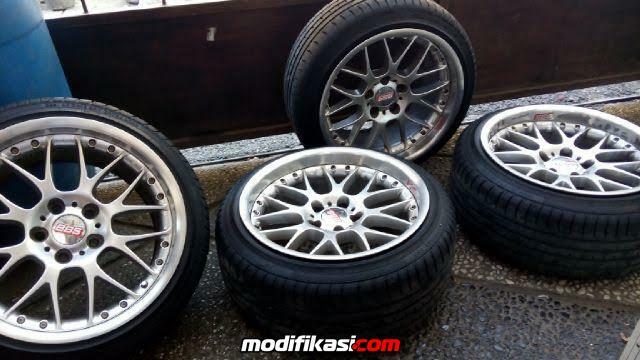 BEKAS [WTS] BBS 18 inch + Ban Acelerra 225/40 R18, mint condition! for sale :carlson evo 1/6 ring 18x8,5 et 40 rata+ban 225 40 R18 toyo !!! !